CERTIFIED PRE-OWNED VEHICLE. FREE 6 MONTH/6000 MILE WARRANTY included at this price. 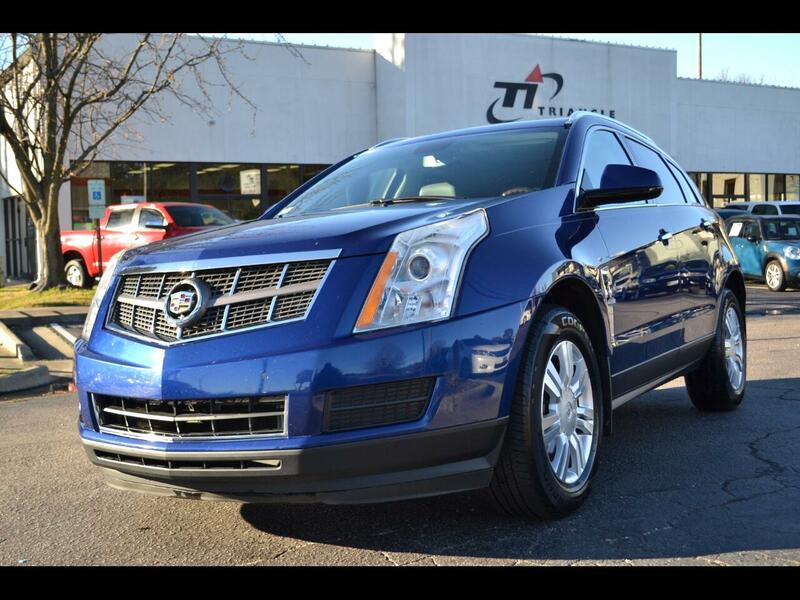 This Beautiful Xenon Blue SRX is a One Owner from NC. I'ts loaded with features such as Navigation, Backup Camera, Heated Leather Seats, Heated Steering Wheel, Panoraic Sunroof, Aux Input, USB port, XM Radio and Auto Start.